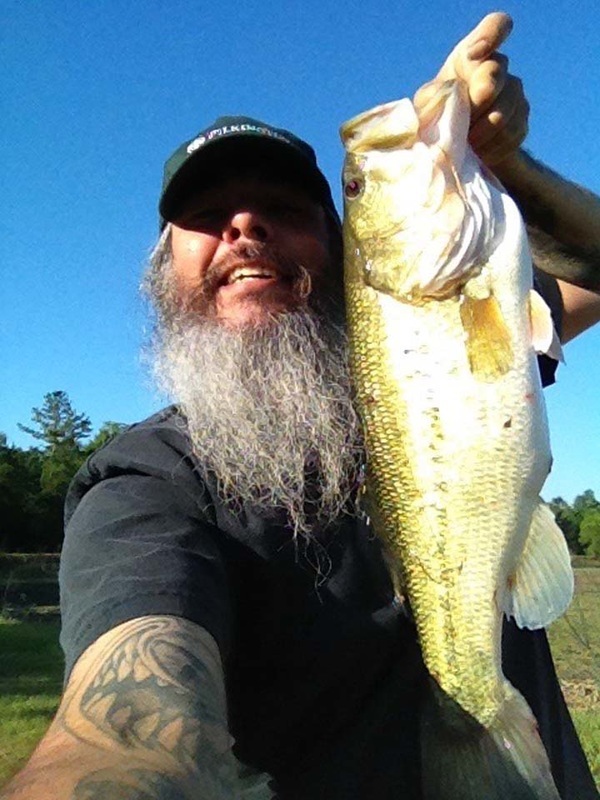 From 1/2 acre lagoons in the middle of hundreds of acres of wetlands, to the 20 acre open water fishing lake at the old fish hatchery, there are multiple opportunities to sit on the bank and hang a cane pole and a cricket out, or cast your line in search of bass or catfish at The Catfish Farm. 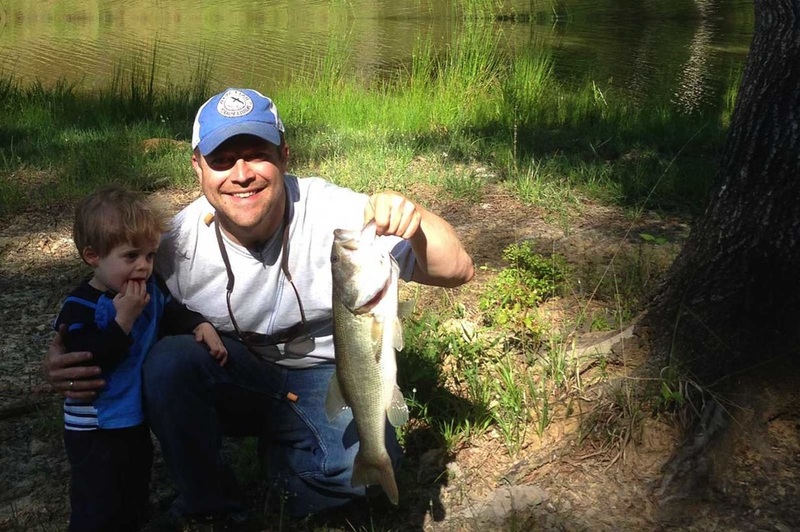 The historic Legette Millpond is just a few minutes west of The Catfish Farm and offers tremendous Crappie fishing in its two tailraces behind the historic gate houses, as well as open water fishing amongst old growth cypress trees with surrounding scenery from a land before time. 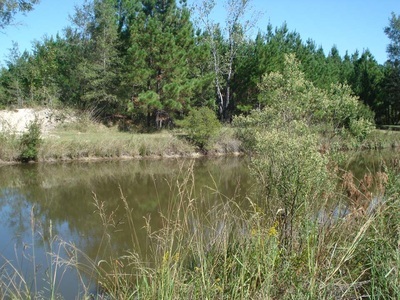 See "The Millpond" link above for more information.